Last year, he missed out on the grand champion title by just one point. In Texas, he fell short of a perfect score by just five points, but he still took home the victory at the Texas Motor Speedway on March 28. 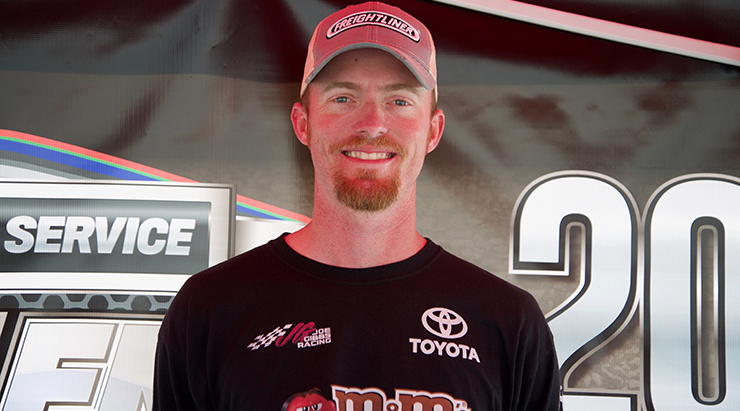 Congratulations to Brendan Greene, the first TA Truck Service Challenge competitor to win two events back-to-back. After missing out on last year’s grand champion title by just one point, Brendan Greene is back and he’s gunning for the 2019 champion spot. The #18 hauler driver took home his first Challenge win of the season, and also marked his second consecutive win at the Atlanta Motor Speedway on Feb. 21. 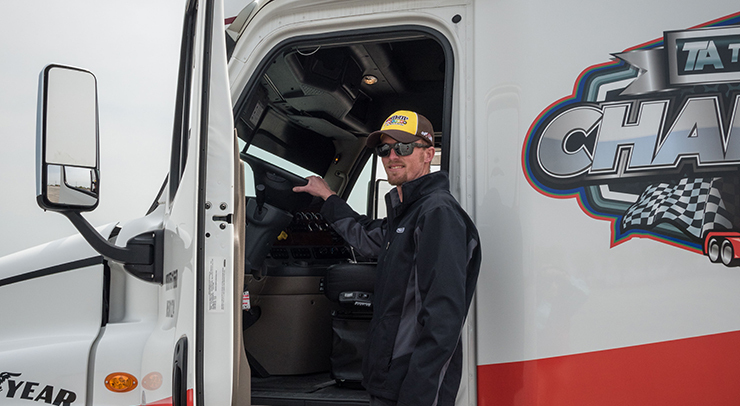 You might think that being a NASCAR hauler driver seems flashy and exciting, but the truth is that their jobs can be very demanding and they receive little, if any of the public recognition they deserve. 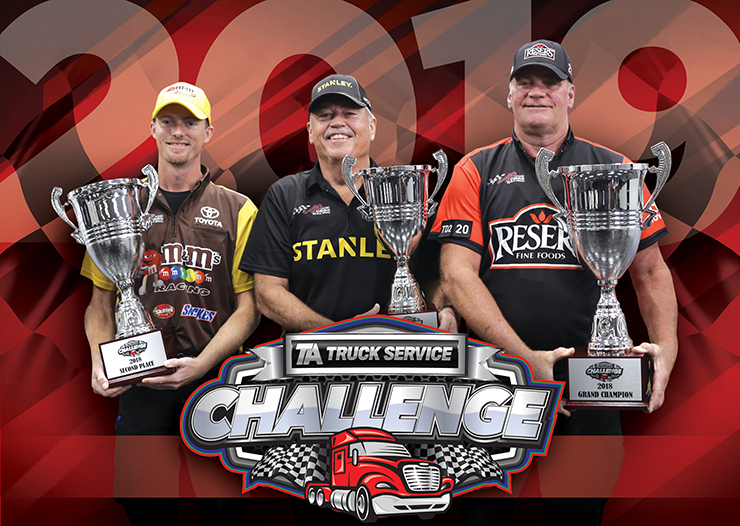 The TA Truck Service Challenge celebrates the dedication of these drivers through friendly competition on the Thursday before select NASCAR race weekends.